Communication is a very important aspect in our life, be it personal or professional. Communication can be done in many ways but have you ever imagined the ways of communication by using Google Chrome browser itself, No, right then let’s check out the ways with which you can enhance your communication with a smart applications within the Google Chrome browser. Would you like to share your view in a continuous meeting room in a real time manner or in an offline. With a tool called Vyew you can meet and share the information both in real time as well as continuously by uploading images, files of almost with any extension, videos and more into opponents’ vyew. What’s the catch is there is not much pains taken in configuration as it is easy to use and the catch is this tool is absolutely free. This tool is ideal for both personal and professional use. This software tool has built-in Screen Capture tool, Voice Over IP (VOIP) (3 simultaneous mics) and also comes with built-in Webcam Video (5 simultaneous webcam broadcast). 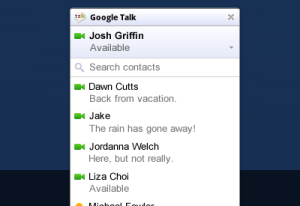 How can we keep chatting out of Communication, right so Trillian is such an app which allows you to chat simultaneously with almost every popular chat clients be it fb chat, Google Talk, Aim, My Space, Windows Live, Jabber etc. What’s more is this also allows you to synchronize with Trillian for Mac, Windows, iPhone, blackberry and Android. This also allows simultaneous login. Not just talk, its Paltalk which basically allows you to chat face to face send Instant messages and also allows you to join the chat rooms with anyone across the world. This also works with AIM, Yahoo!, MSN, Facebook, G Talk and ICQ so you can chat with all your buddies using a single program. With SuperIM feature you can webcam chat up to 10 people at once and that too with rich video and audio with text for free. What’s the unique part of this is you also get a unique space like http://superim.me/”yourname” so that it becomes easy for your family and friends to reach you. Mibbit, this software tool too is an application which makes it easy for you which enables you to chat with thousands of IRC (Internet Relay Chat) networks which serves more than half a million users at a single time. 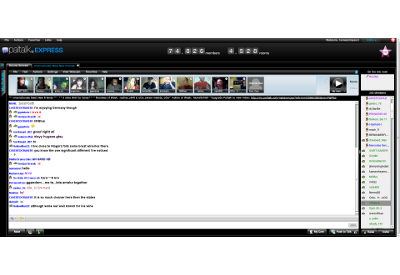 Also you can extract chat histories, favorite channels and other data are available securely at any time. This tool even works on games consoles and some smart phones apart from Google Chrome browser too. 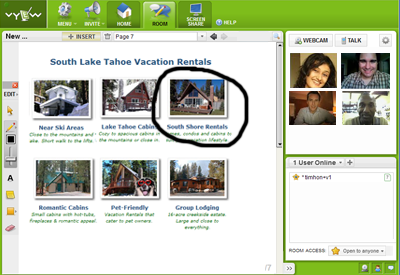 Imo is basically a web application which allows users to hold text, voice and video chats. This application is absolutely free and also the main interesting part is it doesn’t require any sort of user registration or even any sign ups. This tool almost starts instantly without any sort of hiccups and also you get alerts for incoming messages with desktop notifications and sounds. It also comes with fast search capability through all your contacts and chat history. 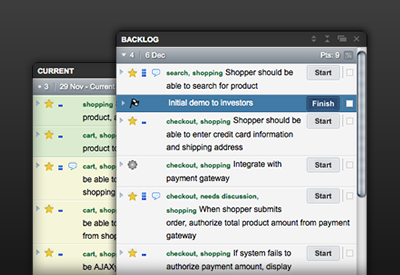 Pivotal tracker is basically a simple project management communication tool which allows software development teams to collaborate and react to feedback at almost in a real time manner. With Pivotal Tracker, everyone shares the same, up to the minute view of what’s going on with the project, and what needs to be done next. With this developers can sit together real time manner remotely. Your Second Phone is a simple dialer for your browser. All you need to do is to just simply enter any US number, click the talk button, and this is it you can call the number, isn’t it simple! This application is especially handy for finding your cellphone, finding your friend, and is just ideal for pranking your friend on a funny note. 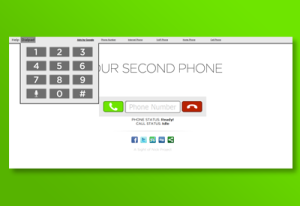 Layout is crisp clear and simple, on screen just you can find the digits to dial that’s it. Its USP is its simple interface. This tool doesn’t need any explanations, as we all use GTalk but now apart from the Google Talk app and the chat from mail you can now use GTalk on your Google Chrome browser so that every time you need not either login to your Gmail account for chat or even start GTalk client for chatting, along with the browser itself you can now chat with you friends so that you can connect with your friends at any time. Also this tool has full screen video chat. This tool can be very well installed for free from Google Chrome Web store. 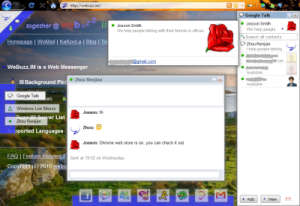 WeBuzz.IM is basically an online messenger which helps you to chat with your friends on Google Talk, Windows Live Messenger, Yahoo! 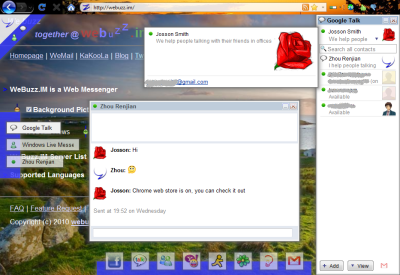 Messenger, Facebook Chat, AIM, ICQ or Jabber/XMPP. The USP of this tool supports multiple logins on multiple networks, friends’ status message and picture, sound message notification, chat themes, 2000+ friends also you can customize your background picture. In just one sentence if this app was to be described then this is the messenger for Gtalk, MSN, Yahoo! 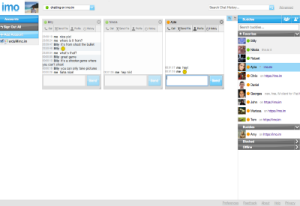 Messenger, Facebook Chat, AIM/ICQ and Jabber/XMPP.